With quality education offered by practicing professionals, PACE offers programming that is always at the cutting edge of industry standards. Our programs are designed with student success in mind, with the objective of developing the skills that employers value. Students develop quality relationships with industry peers throughout the length of the program, allowing them to start growing their professional networks from day one. To begin the admission process please start your application. You may return to your application at any time to add documents, however, once submitted you are unable to change your application. Your application is not considered complete until originals have been submitted. Search, Register and Pay for your courses instantly. 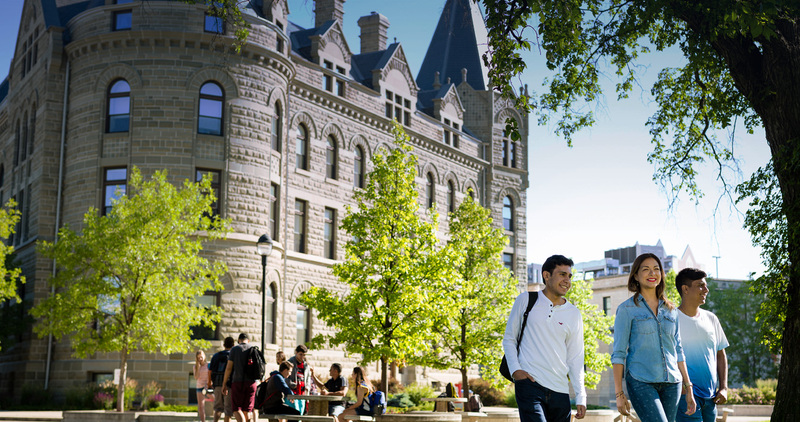 If you are a new or returning student, you may search, register and pay for your courses online with The University of Winnipeg’s WebAdvisor. If this is your first time using our online enrolment system, you will receive a User ID and password allowing you to access WebAdvisor on your next visit. Logging in will simplify your future registrations and allow you to obtain your tax forms, grades and other information. If you already have a WebAdvisor User ID and password, please login before selecting a course. If you have a WebAdvisor User ID and password, but have forgotten them, click Retrieve Your ID or Password. AM I ELIGIBLE REGISTER ONLINE? I want to take part-time courses and I am currently enrolled in a Certificate or Diploma Program. YES, you may use online enrolment. I want to take part-time courses but I am not currently enrolled in a Certificate or Diploma Program. YES, you can register for courses online. I am a Canadian living abroad. YES, you may use the online registration system, but you must use a Canadian mailing address, or contact the PACE Registration Office prior to using online registration functions. I am currently enrolled in a full-time program at PACE. NO, you need to contact your program manager to register. I am an international student. NO you need to contact the PACE Registration Office prior to using online registration functions.